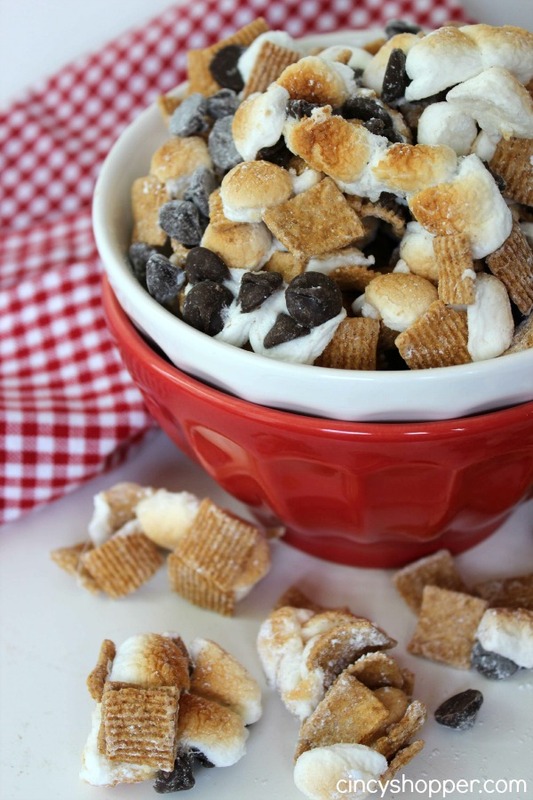 This weekend I whipped up this yummy S’mores Snack Mix Recipe for all of us to enjoy for dessert. We were lucky enough to take quite a bit of down time over the weekend. It was much needed. The kiddos always enjoy making S’mores after we have a grill out. Instead of traditional S’mores we decided that a S’Mores Snack Mix would be perfect. 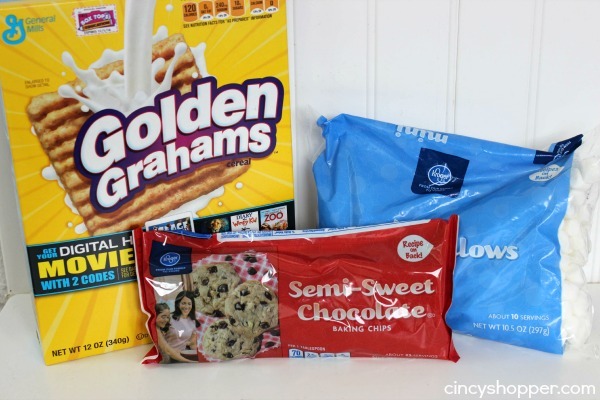 I had purchased some Golden Grahams Cereal (one of my kiddos favorite cereals) and we always have marshmallows and chocolate chips on hand. 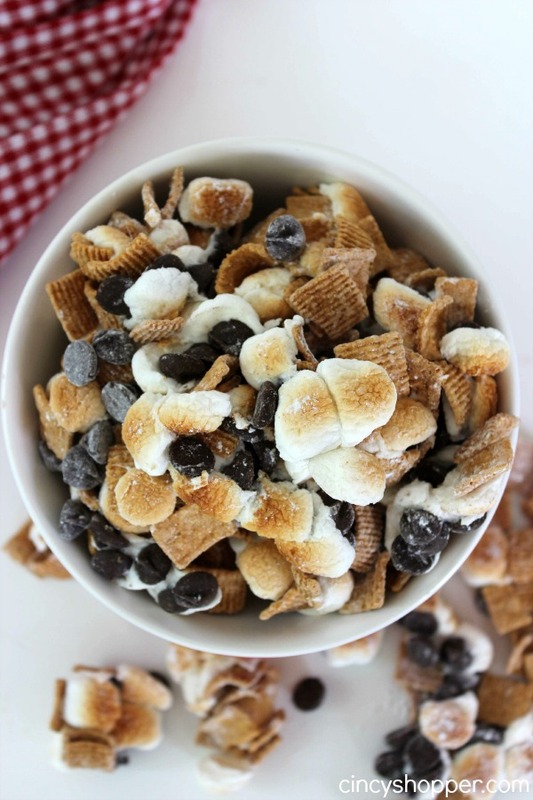 This S’mores Snack Mix Recipe is so simple to throw together for a last minute dessert. S’mores Snack Mix is perfect for grill out dessert. You can toss some of the mix in to individual cups and have a handy snack for everyone to enjoy. 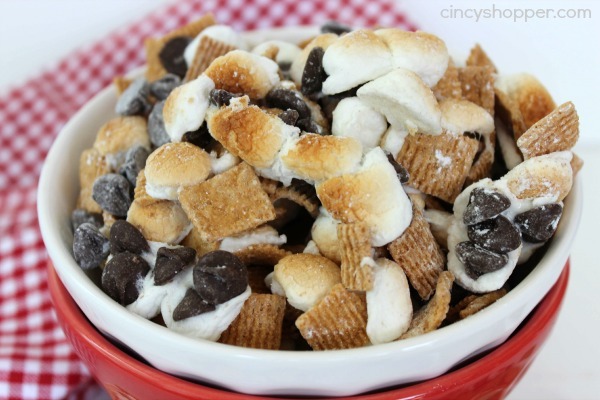 I plan to make this S’mores Snack Mix recipe again for our July 4th Grill out. The hubby and kiddos ate every last cranny of this sweet mix. The hubby was the one who decided to toast the marshmallows up for the mix. The idea was perfect. 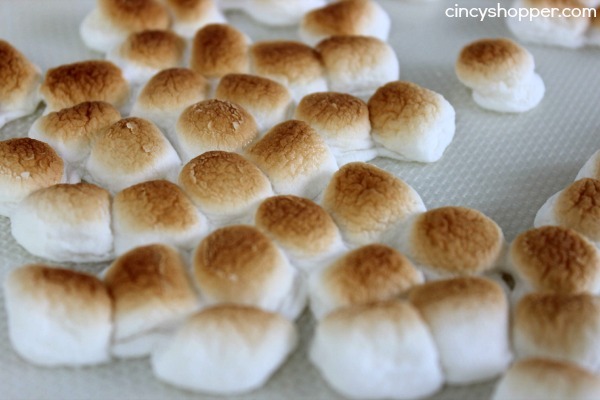 The toasting of the marshmallows allows the mix to have a bit of gooey to it. 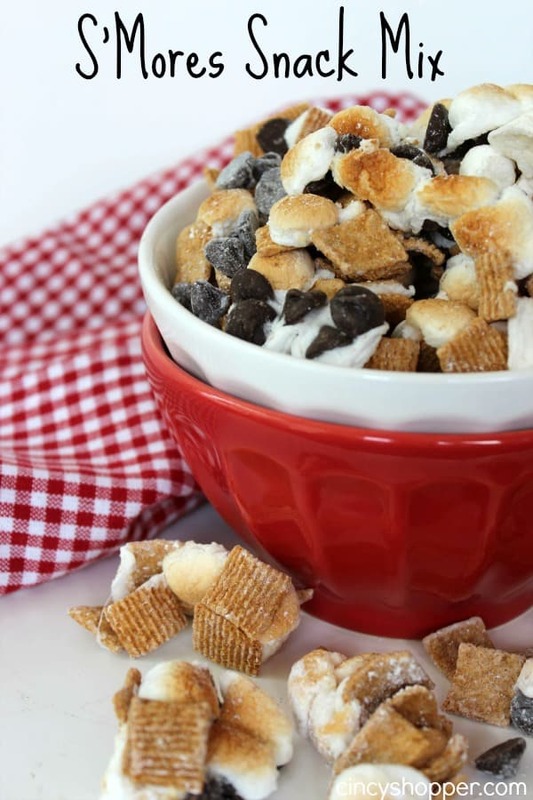 Grab yourself some Golden Grahams Cereal (hopefully with a coupon), some marshmallows and some chocolate chips to whip yourself up a batch of this S’Mores Snack Mix. Just a few minutes and you will have a yummy treat. How well does it store? I would like to use for a party favor in a mason jar but would need to make ahead. Thanks! !